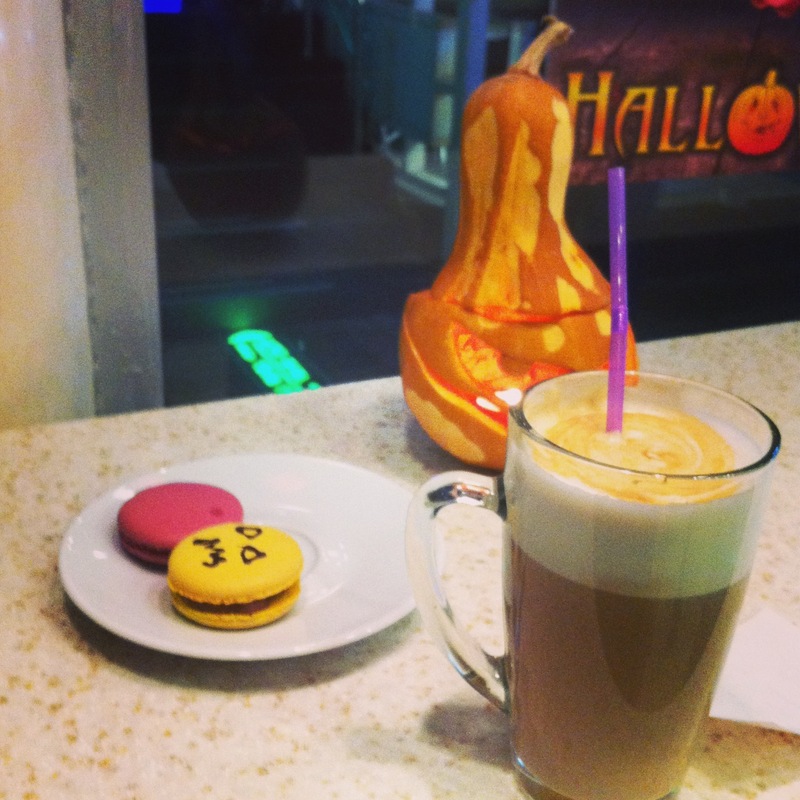 Halloween was exciting and cool this year. Although I haven’t done any particular costume, I thought a burgundy lipstick would finish up my look. 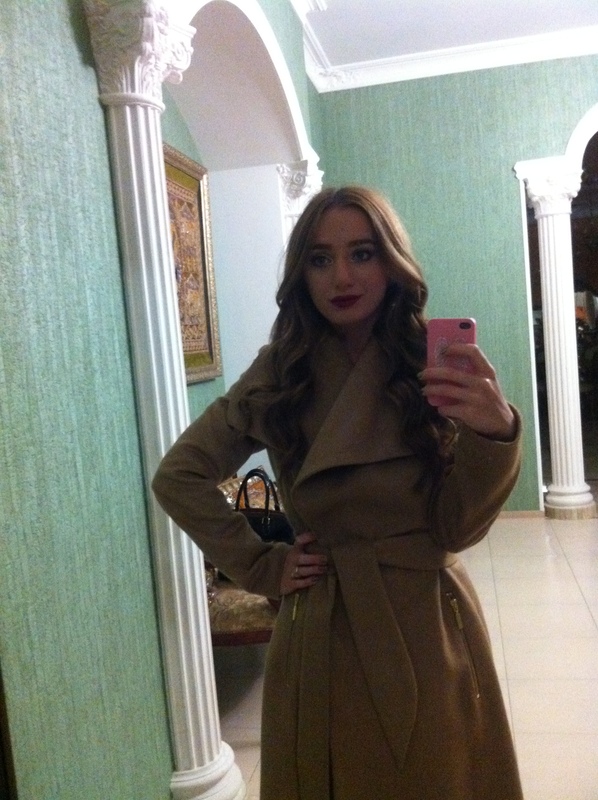 The coat I am wearing on this picture is from Mango. It was out of stock in my size absolutely everywhere, but I was lucky to find it at House of Fraser and only one piece available! I got quite a few things lately, so fashion haul is coming up! I curled my hair with my Babyliss curling wand. As for the lipstick, I am wearing a blend of two. 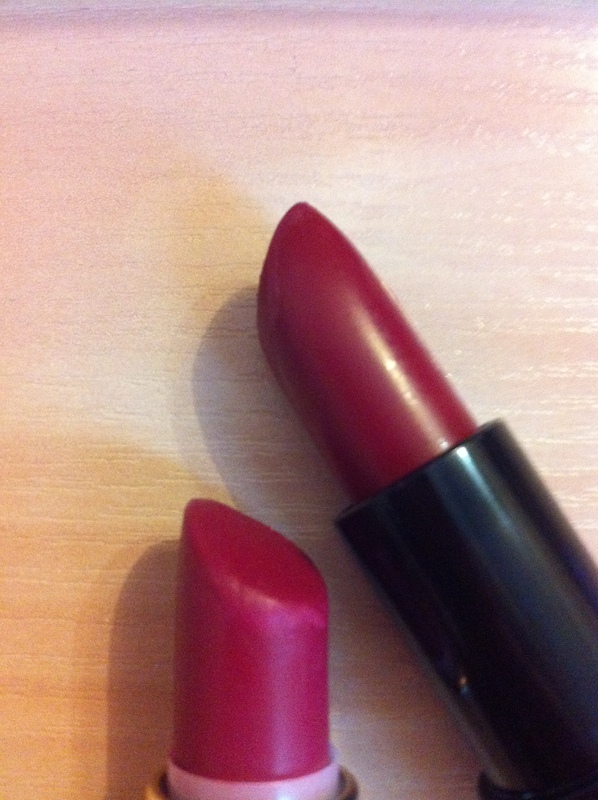 I find that it is quite complicated to find a perfect shade of burgundy and red lipsticks. But these two bad boys work great for pretty much any skin tone and hair color. They are both in the shade 107( a universal burgundy number or something?! )), one is from Vivienne Sabo, one – from Rimmel. 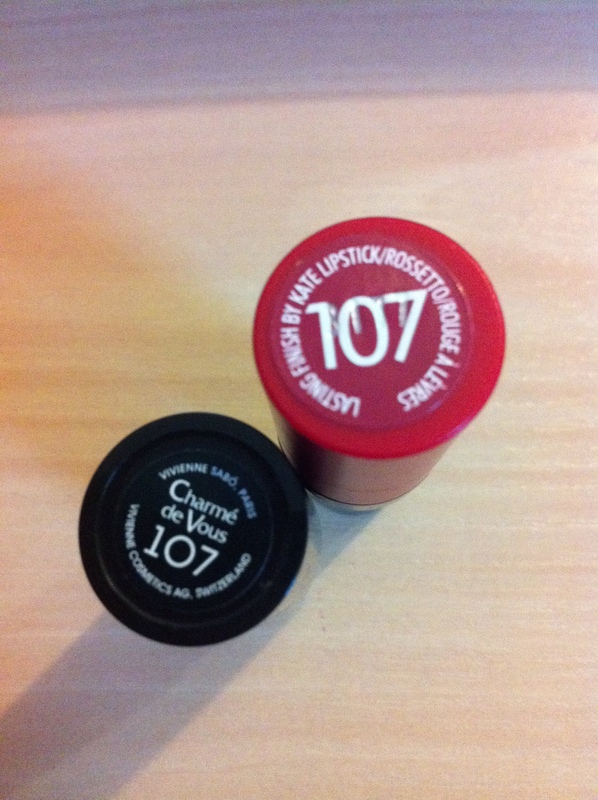 Although the shades are almost identical, these lippies are quite different. The Rimmel one is matte, hence it is drying but at the same time it’s long lasting and doesn’t smudge. The Vivienne Sabo lipstick is one of my alltime favourites, they are VERY moisturising, like a lip balm. But with a bright shade like this it’s not always good, because it does smudge. So what I do, I usually apply the Rimmel one, and then add a tiny bit of my Vivienne Sabo lippie in the centre of my lips to keep them hydrated.